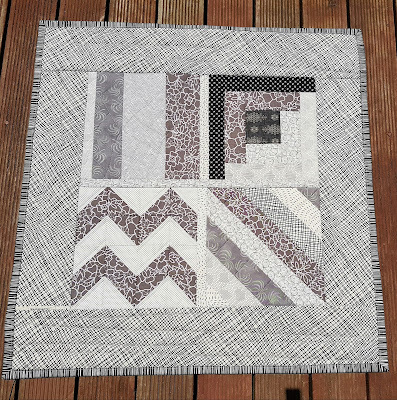 There are several ways in which you can assemble blocks and join them together using Quilt As You Go techniques. These techniques are fantastic especially if you have trouble quilting a large quilt (strength, injury, space etc.). 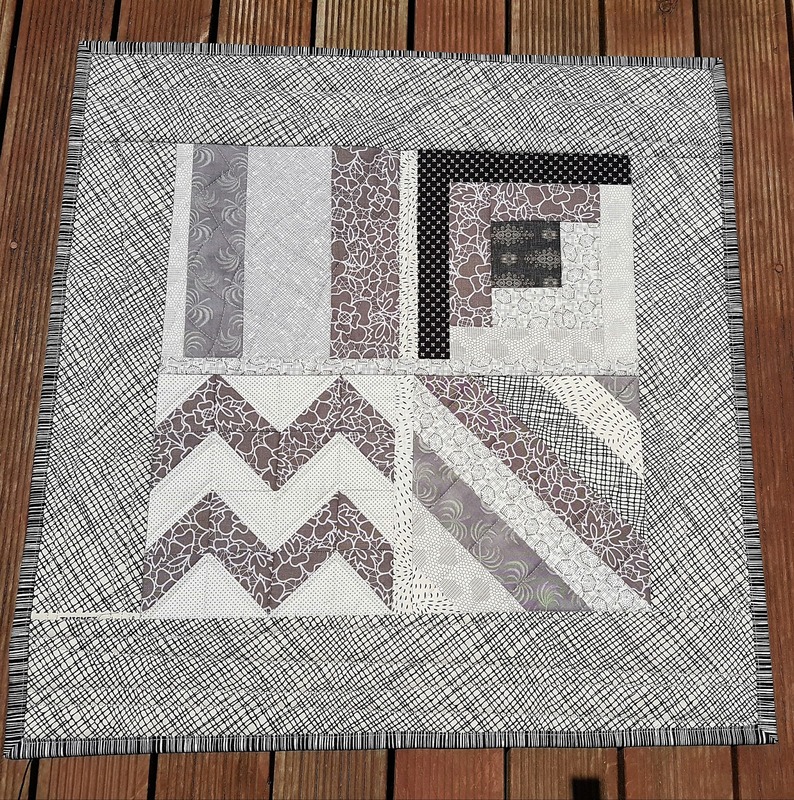 Your quilt may consist of blocks that need to be handled with care so rolling it up and pushing though your machine could damage your blocks. There is also the cost factor. We have all sent our quilts away to be quilted. They look stunning when they come back however, if you make a lot of quilts, this can be extremely expensive. Most QAYG quilts are made using a set quilt block design. In this class we work though different block constructions and joining techniques. Regard this sampler as a reference. Its all about planning and how to avoid the pitfalls. Use up your scraps. Its not meant to be pretty - just a great opportunity to learn, understand and practise. Once finished, you have it always to refer to. Most of all, its all done on your sewing machine NO HANDWORK including the binding. Next years class dates to be advised.